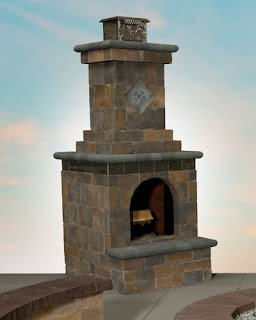 Custom Stoneworks & Design Inc.: Mini Size Outdoor Fireplaces installed. Baltimore Annapolis metro area. 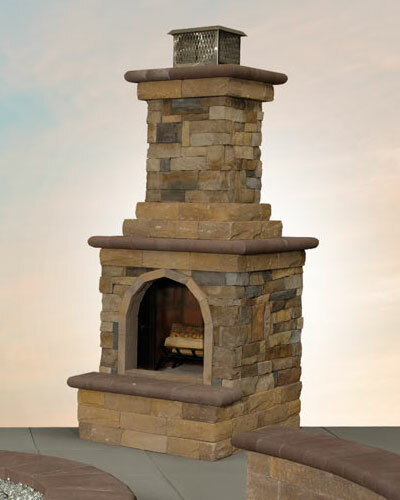 Mini Size Outdoor Fireplaces installed. Baltimore Annapolis metro area.